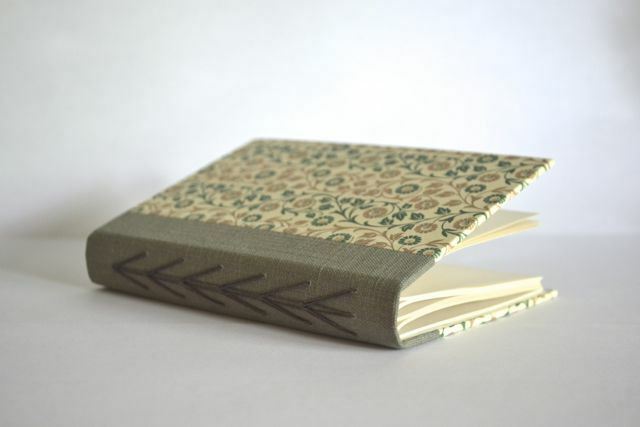 This one-day class will teach students how to craft their own hard cover journal using the Arrow Stitch. First an introduction to the tools of the trade, and the basics of constructing a hard cover from scratch. Then how to craft the cover into a journal. This is a hands-on class and everyone will leave with a finished project. If you require glasses to see fine details, be sure to bring them.